In February 2016 the app counts more than 100 million monthly active users and according to the chat service the number of users grows by 350.000 gebruikers every day. 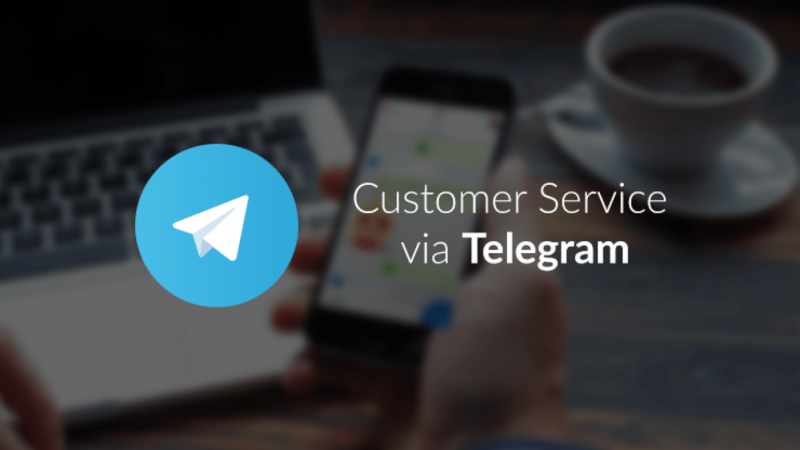 In May 2015 alone, Telegram added 62 million visitors. This 60% increase was due in part to the acquisition of WhatsApp by Facebook. Within a day after the acquisition, Telegram was the most popular free app in Apple’s App Store. Many people who used WhatApp said they were scared to know that Facebook now had even more of their data. The number of Telegram users is still small compared to the 900 million users on WhatsApp, but it’s enough to warrant consideration. Namely as Telegram can do even more than WhatsApp can. WhatsApp says that their messages are secure, namely ‘end-to-end-encrypted’. Many critics still doubt the true safety of this encryption. For Telegram users, end-to-end encryption isn’t standard, but rather an option in the app’s settings. The chat you start is a secret one, that can only be seen by the sender and the receiver. Another advantage ofTelegram is the desktop app with a connection that WhatsApp can learn from. The various devices on which you’re using Telegram are continuously synchronised, except for the secret chats. Those are only available on the device that sent them. Telegram also has a host of other interesting bells and whistles. You can send and receive files, and use animated GIF stickers. In May of 2016, Telegram rolled out an update to allow people to edit the messages they’ve already sent. This (luckily) doesn’t go unnoticed – after editing a message the word ‘Edited’ appears above the text bubble. You can edit messages on all devices and also in group conversations. People want to reach companies using messaging services, and vice-versa. Watermelon 1.0 was an excellent example of how this works. It’s easy: the customer always has a smartphone in his pocket, and doesn’t want to sit around waiting for an answer. This type of customer service messaging is in stark contrast to the long wait times and complex option menus typical of customer service via the telephone. 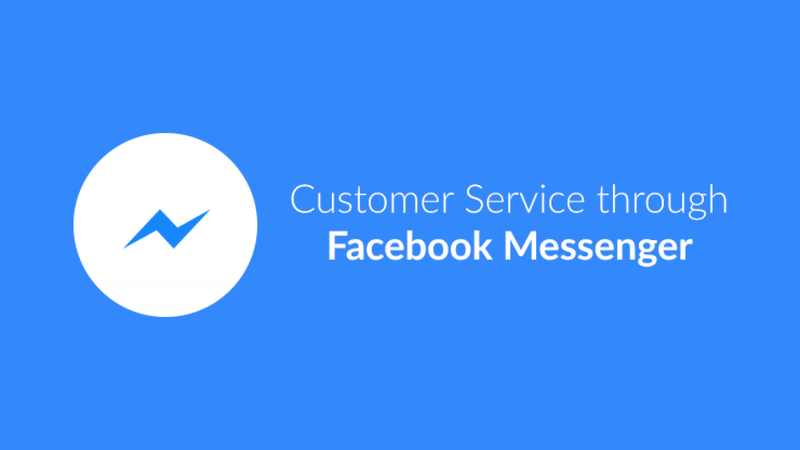 Providing customer service via messaging is also personal and customer-friendly. As a customer you have the feeling that you’re speaking with a person and not a company (which is still the case), and employees are seen as friendly. That’s likely one of the outcomes of having a documented textual conversation. There are few companies in the Netherlands that are using Telegram, despite it being easy to get started. Create an account by downloading the app from the App Store or on Google Play. Another benefit to using Telegram is that you can search for each other with usernames. The fact that a company doesn’t immediately have your telephone number is often a welcome relief to customers.